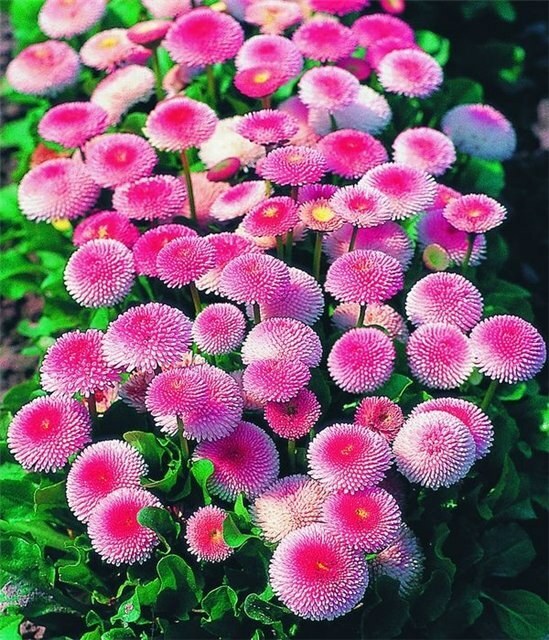 As much as we loved the flowers, admired for their beauty and perfect shape, they have one major drawback - the stains from the flower pollen is quite difficult to wash off from clothes. So how to cope to cope with them? To clean clothes from pollen, use the following tips. Do not try to shake off the pollen with your hand, otherwise you risk to spread the stain even more, it can penetrate deeply into tissue. Just slightly shake the clothes so that pollen showered herself. Get the tape, stick it on the stain and gently remove it. So you will be able to clean the surface of the fabric from dust. Also the remains of the dust can be removed with a soft brush or a vacuum cleaner, but it should be done only after the pollen has dried, otherwise you can smear on the clothes. After you've shaken off the pollen, put on the spot bleach (of course, only if the fabric allows you to carry out this procedure). For colored fabrics, use a washing with the addition of powder containing the enzymes. If after washing the stain remains, hang clothes in the sun and leave it for several hours, often in direct sunlight, which causes the stain to disappear. Try to put on the spot alcohol, vinegar, or any negalejau toothpaste and a good scrub. After that wash the thing as usual and the stain will disappear. If necessary, repeat the procedure several times using bleach (if its use is permissible in the fabric). To combat the stains of vegetable origin, including stained pollen, well help of the so-called oxygenated bleach, which among other things more and freshen the fabric. Such bleaches effective at a temperature of 600 degrees, however, powders with an oxygen-containing bleach activator is administered a chemical bleach, which allows efficient use of detergent and at lower temperatures. Before you wash the item with detergent, be sure to soak it for 10-15 minutes. Remember that the pollen is not washed off with hot water, use water, not more than 35 degrees. Bright flowers of dandelions attract kids of all ages. Kids are flowers of these lovely bouquets, and the older children weave beautiful wreaths on the head. While the children with great enthusiasm engaged in such Affairs, the juice of dandelion leaves traces on their clothes. To remove tricky stains easy, normal washing will not help. 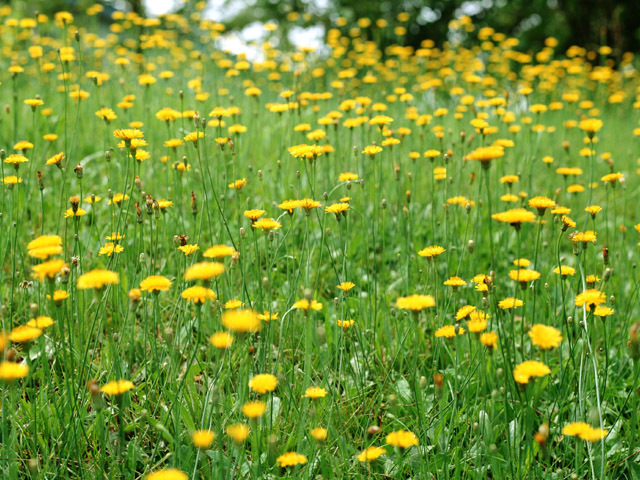 To take the spot of dandelions with clothes you can use as an industrial means, which can be purchased at any hardware store, and popular recipes. A similar tool is perfect for colored clothes and white. It must be applied directly to the stain or dissolve in warm water and soak clothes in the solution for three to four hours. After some time wash it the usual way and rinse thoroughly. This tool can be purchased at a hardware store. So, to remove stains you need to wet the cloth in water, then RUB the stain on both sides with a pencil and leave for about 20 minutes. Rinse the stain under running water and if the stain is still visible, then repeat the procedure again. Wash the thing in accordance with the marking. This tool is well-established in removing stains of various origins. It is necessary to moisten the stain with water and soap the spot, leave for 30 minutes. After the time to wash and thoroughly rinse. Soak a thing in a weak solution of potassium permanganate for a few hours, then lather the stain with bar soap and leave for another 15 minutes. Wash and rinse the product. Squeeze the lemon juice on the stain and leave for 10 minutes. To wash clothes using Laundry soap. Repeat the procedure two or three times. Moisten the stain with vegetable oil without smell, then lather soap. Leave for 10 minutes, then washed in accordance with the marking. Cut the onion in half, then RUB her soiled area of the garment on both sides. Leave for five minutes, then to wash the thing with using the powder.